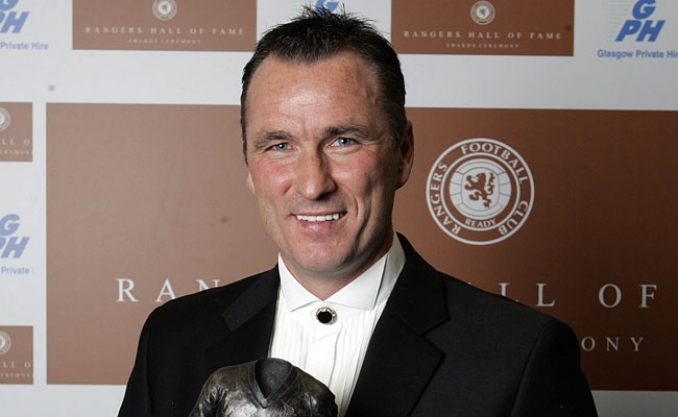 A RANGERS daft boy who lived the dream and played a key role in the great successes of the club in the 90s. Hard-working, strong running and also strong in the tackle, Ferguson was never a player to shirk his responsibilities. He could also pack a powerful shot. Fergie’s huge medal haul was his reward for outstanding service and performances.